Contact :Racers Guide – The Web's #1 Racers' Online Directory! Welcome to RacersGuide.com, the Web’s Number 1 Racers’ Online Directory. 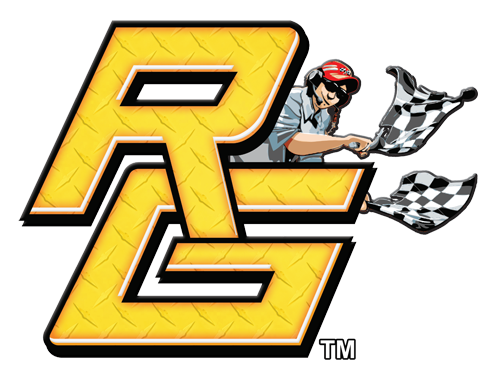 Racers Guide features driver profiles from coast to coast, and the most up-to-date information on more than 1100 dirt and paved speedways and drag strips located around the United States and Canada. If you ever wanted to know where your favorite driver races, or where he/she is from, just look him up. Racers Guide lets the viewer search by name, state, track, and division. We’re more than just an Online Racer’s Directory, we’re also a Speedway Directory featuring links to tracks currently in operation. →Don’t hesitate to reach out! Questions, comments, suggestions? Feel free to contact us using the form to the left and don’t forget to like us on Facebook! RacersGuide.com will continue to evolve and feature message boards allowing drivers to interact with each other, fans, and sponsors. Participating tracks will be able to communicate using multi-media platforms, message boards, add photos, videos and more. Drivers can create their own unique profile pages, and help build their fan base. RacersGuide.com will be more than just an online directory, going forward it will be a national communication device for drivers, fans, tracks, sponsors, media members, and anyone interested in racing to get involved and become part of our growing community. Whether its Sprint Cars, Modifieds, Late Models, Quarter Midgets or Midget Racing Divisions Racers Guide will have something for everyone to view. Stay tuned! Have questions about your profile? Want to advertise on racersguide.com? Fill out the form below and a member of our friendly staff will contact you.